Senator Ron Johnson (R-ALEC) will be at Old Town Inn, Westby (100 E. Old Town Road), to speak this Saturday at 4:00pm for Vernon Republicans' Lincoln Day Celebration and call to caucus. 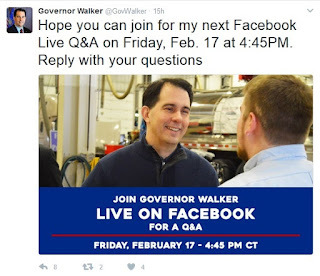 THIS IS NOT AN OPEN-TO-THE-PUBLIC event. 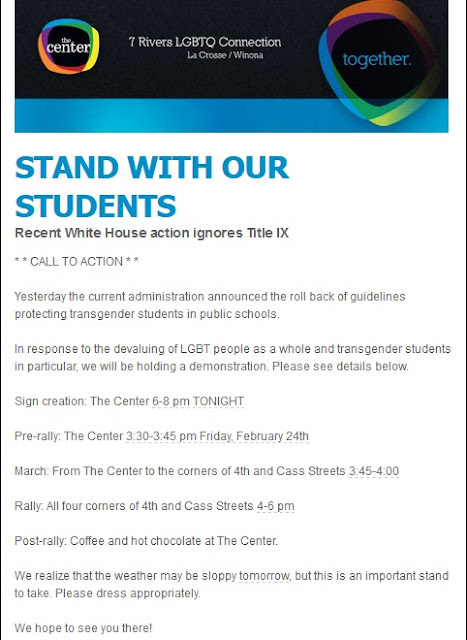 UPDATE - Just got this email from Citizen Action of Wisconsin. Good GRIEF!!! Dissent is patriotic, that's what Citizen Action of WI supporter Earl Good believes. That's why for months we've (including Earl) been showing up to Congressional offices, calling every day, writing letters/emails/postcards & more. And it's why our members took part in town halls and rallies across the state last week during the Congressional Recess, including a 500+ person rally in Greenfield and 150+ in Wausau. Complete with empty chairs for, and a large cardboard cutout of, Senator Ron Johnson. And what do we get for it? A "cease and desist" letter (click for full letter) from the Senator's office (signed "staff"). Senator Johnson is trying his best not to hear our concerns about the future of healthcare, about the future of our country and the fate of our families. There's another Congressional Recess coming up, and the ACA hasn't been repealed yet. Join us in saying "We will NOT Cease and Desist!". Click here, ADD YOUR NAME: We will NOT Cease and Desist! In fact, today we hand-delivered a video to his office of our 500+ person town hall/rally so they could hear directly from us, since they skipped out on our town hall. Our members have been showing up, calling, emailing, letter-writing and more. And we won't stop. First, we are looking for a few people to donate some snacks for this event. Could you bring any one of these: bread, chips, crackers, cheese, spreads, dips, veggie tray, fruit tray, nuts, dried fruit, muffins, cookies, bars, brownies? If yes, please contact the food committee! The Progressive Potluck scheduled for Saturday, Feb. 25 has been rescheduled to Wednesday, March 1 at 5:30. If you need to fill a gap created by this schedule change, consider stopping by School Board candidate Laurie Cooper-Stoll's postcard potluck (link does not work if you are not on FB) between 2 and 10 p.m. (1520 State Street) and then attending the Alternative Truth Project, 7:30 p.m. at the Pump House. On February 27, there will be a La Crosse District 7 candidate forum (Nick Dutton v. Gary Padesky) at the First Congregational Church (Main Street & Losey Boulevard). This is part of the Bluffside Neighborhood Association meeting which begins at 6 p.m. The candidate forum is last on the agenda, so probably will not start until 6:40 or so. 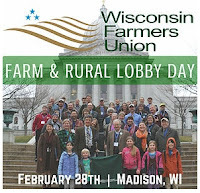 February 28 is Farm & Rural Lobby Day at the State Capitol sponsored by Wisconsin Farmers' Union. 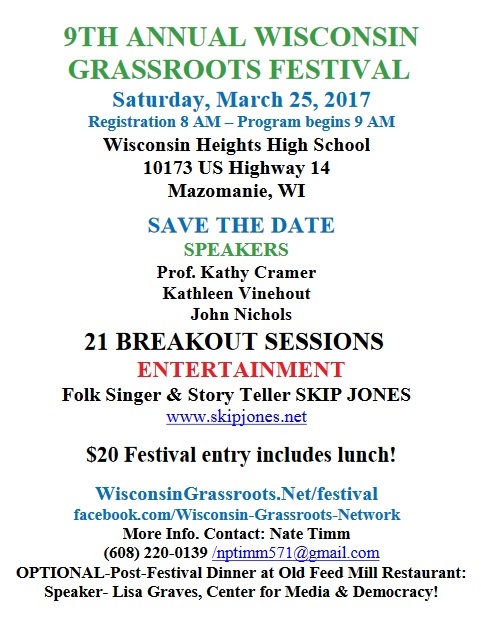 There's still space for the WE THE PEOPLE COMMUNITY RIGHTS WORKSHOP - March 3 - 5 near Winona, Minnesota. Registration is required prior to the workshop. 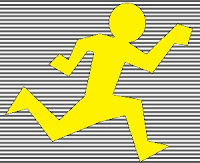 For more details about the presenter, Paul Cienfuegos, or the workshop, please visit the website or contact Jim Gurley. We reserve the right to update this post with more events! This is our LAST CHANCE to make this event happen and we need your help. This screening will be canceled, unless we meet threshold by THURSDAY, so tell everyone you know! Buy a few more tickets! Give the extras to your friends and family. Share the event link below on Instagram, Facebook, Twitter, etc. and ask your friends, family, and followers to reserve their tickets now! Find 5 friends to pledge to sell 5 tickets each. Do you belong to any organizations or clubs? Tell the members about the screening! Post on reddit, Facebook groups, local event calendars, and meetup pages. Share the link above and let's make this happen! Public education is under attack, nationally and in our state. Betsy DeVos will do everything possible to replace public education with charter, private, and religious schools. So will our state government. And so would two of the candidates running for State Superintendent of Schools. Make a plan to vote at a specific time on Tuesday. Polls are open 7 AM to 8 PM. Questions about where to vote? City of La Crosse info OR myvote.wi.gov. BE SURE TO TAKE APPROPRIATE PHOTO ID WHEN YOU GO TO VOTE! If you are not yet registered, please also take proof of residence (list of acceptable docs for proof of residence here). Let's continue the push back here in Wisconsin! If you are not a member of the Democratic Party or don't want to be, then just skip this one. 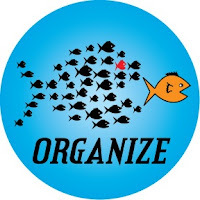 But if you normally work for, contribute to, and vote for Dem candidates, consider joining the party so you will have more chance to influence the direction of the party - policies, priorities, goals, and candidates - going forward. You can join at the meeting. Complete this form and bring it with your dues. The next meeting is Monday, February 20 at 7 p.m. in the lower level of the Ho-Chunk Three Rivers House, 8th and Main. Read more here. 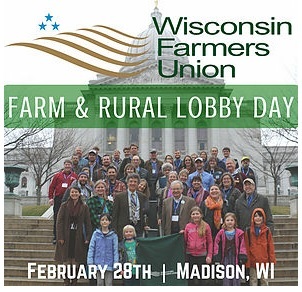 The speaker will be Terry Hicks, member of the Western Wisconsin AFL-CIO Council, editor of the La Crosse Union Herald and former La Crosse Democratic Party chair. Unions are facing threats from every corner. Just this month, the Wisconsin Senate passed a bill prohibiting state and local governments from requiring contractors bidding on projects to enter into collective bargaining agreements. Nationally, Republicans are seeking to replicate Wisconsin's ACT 10. Why did Donald Trump hold a rally at South Carolina's Boeing plant? Might it be the resounding defeat Boeing workers handed union organizers last week? There will also be a vote on whether or not the La Crosse County Democratic party will urge state party officials to vote for Keith Ellison as DNC chair. Ellison, who was a strong Bernie supporter during the primary campaign, has pledged an active-in-every-county-of-every-state system of support, candidate growth, outreach, and rejuvenation. He's been endorsed by Senators Elizabeth Warren, Bernie Sanders, Chuck Schumer, and Tammy Duckworth plus many other elected officials and organizations. The party continues to seek new members, perspectives, ideas, and energy, from committee work to volunteer drivers for free rides to the polls on Tuesday, Febtuary 21. More information will also be provided about the party's Third Congressional District Convention in March. "The moneyed interests in the party allowed the deregulation of Wall Street and then encouraged the bailout of the Street. They’re barely concerned about the growth of tax havens, inside trading, increasing market power in major industries (pharmaceuticals, telecom, airlines, private health insurers, food processors, finance, even high tech) and widening inequality. "Meanwhile, they’ve allowed labor unions to shrink to near irrelevance. Unionized workers used to be the ground troops of the Democratic Party. In the 1950s, more than a third of all private-sector workers were unionized; today, fewer than 7 percent are. "It’s not enough for Democrats to be “against Trump” and defend the status quo. Democrats have to fight like hell against regressive policies Trump wants to put in place, but Democrats also need to fight for a bold vision of what the nation must achieve — like expanding Social Security, and financing the expansion by raising the cap on income subject to Social Security taxes; Medicare for all; and world-class free public education for all. "The party must change from being a giant fundraising machine to a movement. It needs to unite the poor, working class and middle class, black and white — who haven’t had a raise in 30 years, and who feel angry, powerless and disenfranchised." 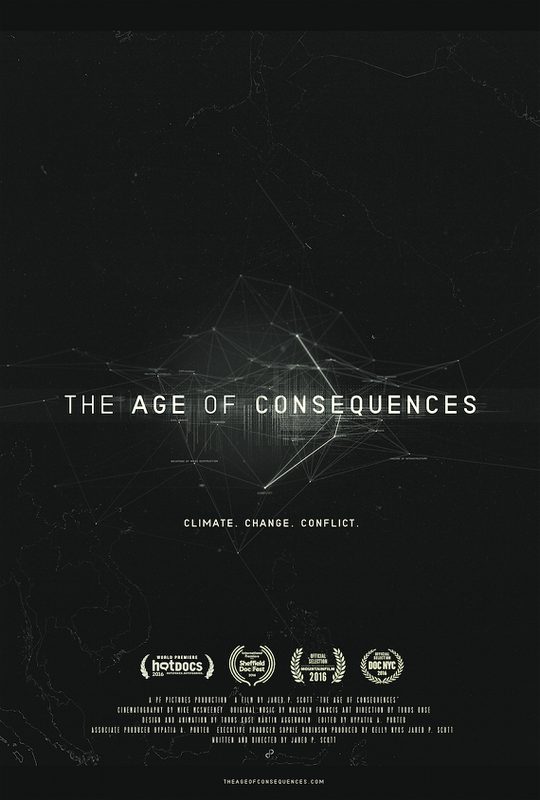 If you agree with Reich, this is your chance to make a difference. Great article in The Nation. "﻿As I learned more about that week, I felt as if I’d opened a magical wardrobe into a world where black and white people met as equals and enjoyed one another, for a few hours, anyway. It was like seeing a luminous parallel America where everything seemed possible, even if it wasn’t in the end." WOW! Great speakers! The author of The Politics of Resentment, plus Vinehout and Nichols! A general strike is when a substantial portion of the population refuses to work in order to pressure a change in government policy. The general strike on February 17th is intended to be a nationwide general strike (national strike) against unconstitutional and unethical policies advanced by federal government officials. 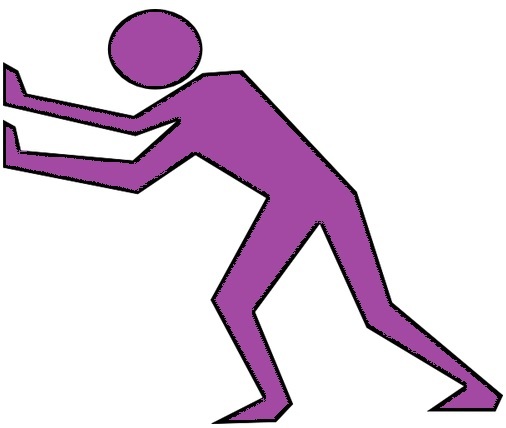 This post covers its inspiration, purpose, and how to participate. Lastly, it closes with why a local movement is important and some links. Please comment to suggest activities for people to participate in the general strike that would have a great impact in the community. A general strike is different from a rally or protest in that the target is economic. Occupy’s target was Wall Street. The goal is to send a message to government officials by disrupting business though acts of non-violent civil disobedience and demonstration. One of the main topics of 2016’s election was the economy and job. If elected officials do not deliver on improving the economy, their chances of reelection will be hurt. If the people’s wealth doesn’t go to powerful lobbying interests, their influence may be diminished. Further, not participating in the economy for a day can demonstrate valuing people over profit. 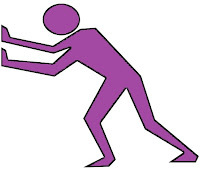 Your time could be used volunteering; your money could be contributed to a charity or to take a little off a burdensome debt, like a student loan; both could be used to build a community with a potluck, letter writing or calling campaign, fundraising drive, or just being present for someone. No Ban, No Wall. The Muslim ban is immoral, the wall is expensive and ineffectual. We will build bridges, not walls. Healthcare For All. Healthcare is a human right. Do not repeal the ACA. Improve it or enact Medicare for All. No Pipelines. Rescind approval for DAPL and Keystone XL and adopt meaningful policies to protect our environment. It's the only one we've got. End the Global Gag Rule. We cannot put the medical care of millions of women around the globe at risk. Disclose and Divest. Show us your taxes. Sell your company. Ethics rules exist for a reason and presidents should focus on the country, not their company. Join with other like-minded folks and occupy public space with positive messages of resistance and solidarity. 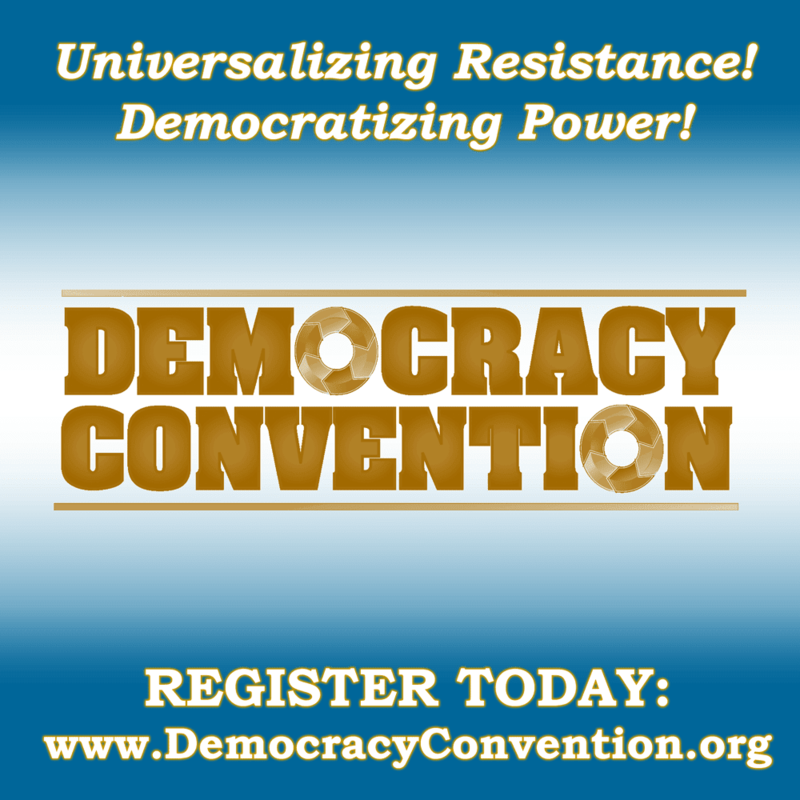 If you are a teacher or student, please consider participating in the Teach-In on Democracy. Keep your students engaged. 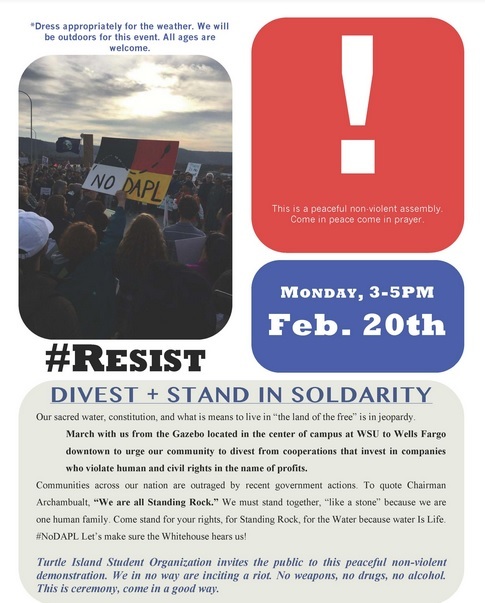 While there are two state capitals within 125 miles, La Crosse area citizens can be a part of the larger strikes, protests, and rallies here. It doesn’t make sense to travel to St. Paul, Madison, or further, especially in opposition to fossil fuels that impact so much policy decision-making. 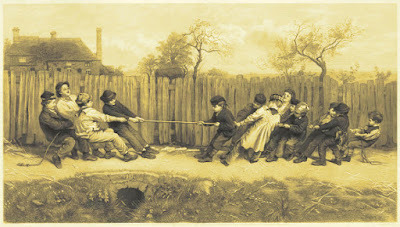 Local events can have the impact of strengthening and deepening local ties, while still remaining connected by the larger movement via the internet. Coulee Progressives and its members have helped make that happen, and can build a network for a robust public discourse, not just for this general strike, but for future events. Where is the best place to demonstrate outside? Who’s got a PA system? Where can rallies be held indoors? What other groups may want to be involved? Who are the newspaper, radio, and television contacts that will get this on the air? These are questions that will be important for rapid response events and helping to keep action local. 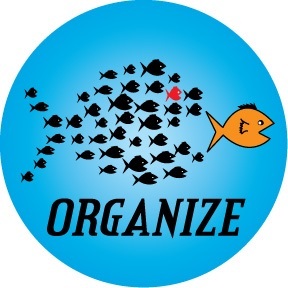 Strike4Democracy’s group members compiled a list of local chapters participating in the general strike for people to reach out to. Coulee Progressives may not be directly aligned with their values, but can help guide interested strikers into taking meaningful action locally without having to travel far. One general strike likely won’t be enough to change federal policy, so February 17th isn’t the end. The Women’s March is holding a general strike on March 8th. Some have suggested a strike on April 15th to pressure the release of tax documents. Occupy Wall Street held general strikes on May Day (or International Workers Day). Keep the pressure on in every way that is meaningful to you! Again, please comment to suggest activities for people to participate in the general strike that would have a great impact in the community. 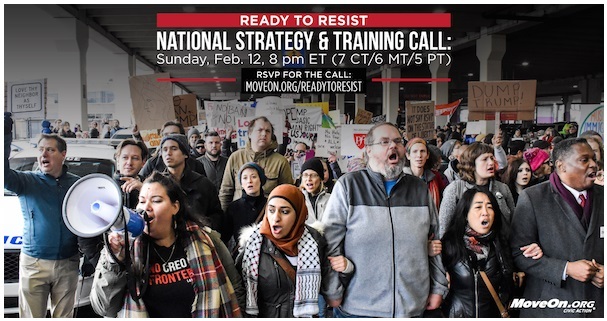 This Sunday night, at 7 p.m. Central, join MoveOn and allies for Ready to Resist: Emergency Call #3 to hear from the mayor of Minneapolis Betsy Hodges and United We Dream's Cristina Jimenez about how cities and towns can be the frontlines of resistance to Trump, share strategies for the week ahead, and prepare for "Resistance Recess," when we will directly address members of Congress who will be back home from D.C.
Click here to RSVP, and you’ll receive a phone call at the number you provide at the start of the call Sunday evening.You can also stream the call live at moveon.org/readytoresist. During this call Sunday, we’ll look at how through a trio of strategies—focusing on cities, Congress, and corporations—we can weave together a successful movement that resists and wins. We'll discuss opportunities to take peaceful and strategic action this week to make a difference and grow this movement. Cristina Jimenez, executive director and co-founder of United We Dream, will unpack what she’s learned from immigrant communities around the country about this latest coordinated deportation sweep—what is new and what isn’t, and what we can do about it. Mayor Betsy Hodges of Minneapolis, Minnesota, will discuss how cities like hers can stand up as "sanctuary cities"—and more—against deportations and be the frontlines of resistance to Trump. Hugh Espey, executive director of Iowa Citizens for Community Improvement, one of the country’s premier trainers in “bird-dogging”—the skill of asking tough questions of elected officials in public—will lead a training in how to make the most of the upcoming February congressional recess. Jennifer Epps-Addison, president and co-executive director of The Center for Popular Democracy, will share how Disney employees are organizing to get Disney to stop collaborating with Trump. Georgia Hollister Isman, state director of Rhode Island Working Families Party, will illuminate how 1,000 people showed up at a spaghetti dinner hosted by Rhode Island Senator Sheldon Whitehouse, sparking a mobilization that’s stiffening the spines of Democrats to truly meet this extraordinary moment. The first Ready to Resist call on January 22, shattered a Guinness World Record—for the most people engaged in a "single live conversation"! And the truly amazing part? The average listener participates in Ready to Resist calls for 55 minutes—nearly 4 times as long as the average telephone town hall listener—which tells me that participants are finding the content valuable. But what matters is not how many of us get on the phone together—what matters are the actions that we take together. Which is why on this Sunday's call—and on every Sunday call—you’ll learn about specific actions to take in the upcoming week to make a difference. (Want a sneak peek of one of this week's actions? Join or host a Valentine’s Day Let’s Make a Date rally at your members’ of Congress local office this Tuesday, February 14). And mark your calendars for the R2R call on following Sunday, February 19, at the same time, when we’ll team up again with the folks who wrote the Indivisible Guide and millennial organizer Yong Jung Cho to kick off "Resistance Recess"—a pivotal week of action when members of Congress are home to meet with constituents. You can RSVP now for both calls, and you'll receive a phone call at the start of the calls at the number you provide. We take privacy seriously and never share your phone number. And, if YOU haven't voted yet, please DO. 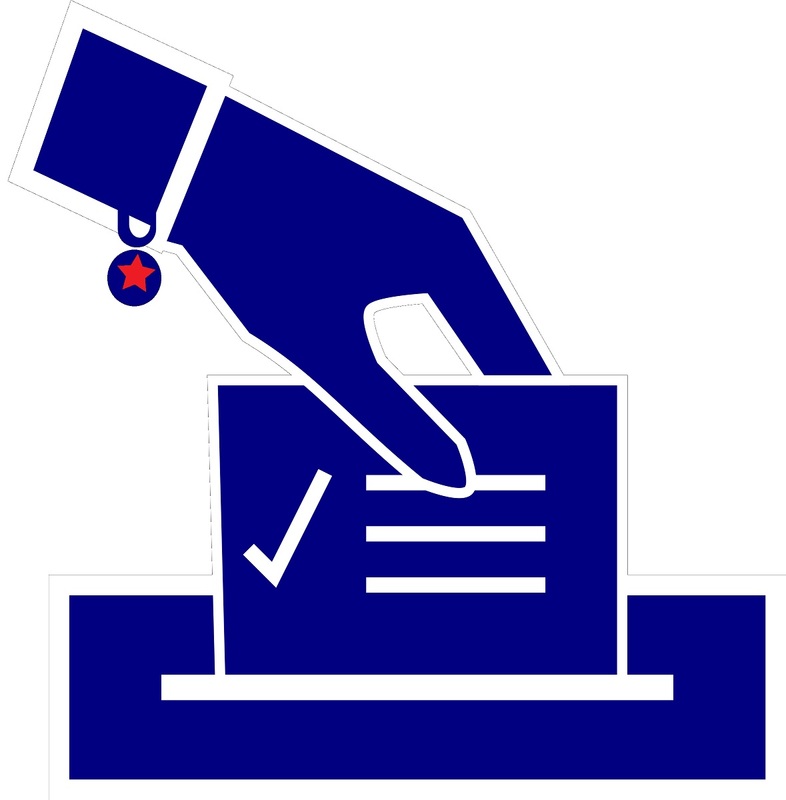 You can vote absentee in person at your municipal clerk's office (in City of La Crosse, City Hall, it's M-F between 8:30 a.m. and 5:00 p.m. You can find out about your specific absentee in person polling place and hours at myvote.wi.gov. 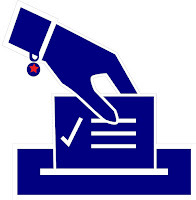 Election day is Tuesday, February 21. PLEASE MAKE SURE TO TAKE APPROPRIATE PHOTO ID WHEN YOU GO TO VOTE. Tony Evers is the current Superintendent of Public Schools. He is a public school advocate. He has TWO challengers so there is a primary. HE MUST WIN THIS PRIMARY to advance to the general election in April. 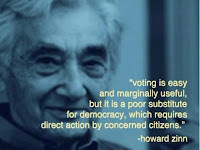 Primary turnouts are notoriously abysmal so it is imperative that we turn out and TURN OTHERS OUT to vote. Evers is endorsed by the American Federation of Teachers (AFT), the Wisconsin Education Association Council (WEAC), the School Administrators Alliance, and more. As we enter the era of public schools under a US Secretary of Education who has spent her career trying to end public school, we need a strong advocate for schools, children, families, and teachers in Wisconsin. Other events coming up this week (check the calendar at couleeprogressives.org) include One Billion Rising-La Crosse Rises, La Crosse Reads events, Sustainable La Crosse meetings and forums, La Crosse Citizen Climate Lobby, Indivisible meeting, Jill Billings fundraiser and more.